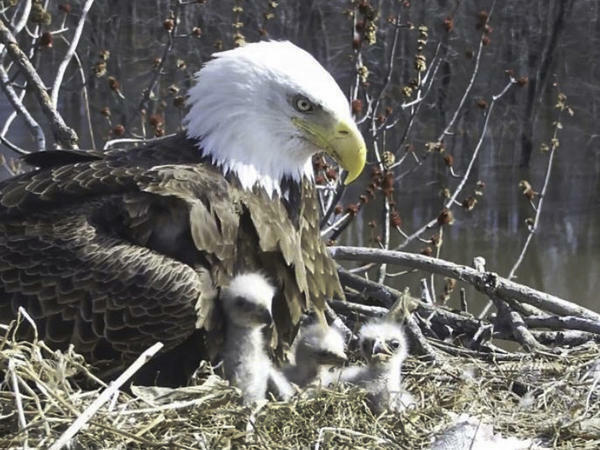 Bald eagles came off the endangered species list in 2007 because they were doing so well. These days you can see more bald eagles than in any time in the past 50 years, according to the U.S. Fish and Wildlife Service. The agency has just finalized a new rule about bald and golden eagles, which revises the permitting system for unintentional impacts on eagles.